For many years the genus Araucaria has hold my interest and several journeys to the natural habitats in Chile, Australia, Argentina and New Caledonia have extended my knowledge of the genus. Field trips, even to remote locations, have opened the possibility to gain my own experiences. 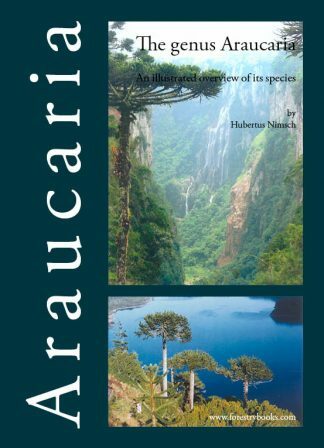 Especially my last three travels to New Caledonia, a Pacific island of botanical and geobotanical superlatives including endemic genera and species of gymnosperms, together with extensive pictorial material have let the idea ripen to compile an illustrated book of the genus Araucaria. 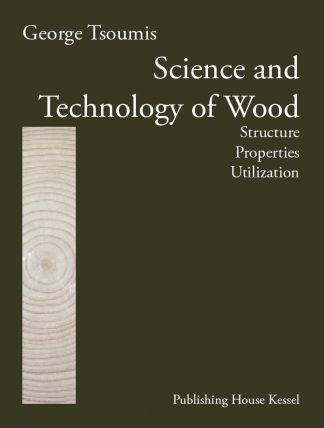 In the present work the phylogeny of conifers regarding the genus Araucaria will briefly be addressed and followed by a part about the geographic range of living Araucaria-species. 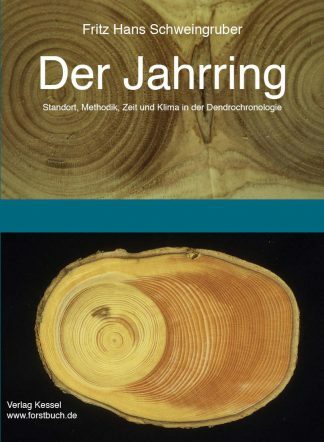 A geological timetable and an overview of the continental drift of the prehistoric Gondwana-continent in geological times will complete the section. With the help of a world map the fossil occurrences and the geographic range of living Araucaria-species will be illustrated. Thereafter, all 19 Araucaria-species of the world will be described in a small text, followed by a distribution map, a brief botanical description, a front image and several special photos. Each species will be accompanied by a photo of a sample of understory plants typical for the habitat. Next synonyms and native and, if present, foreign-language names will be mentioned. Because New Caledonia is francophone there are only universal terms like «Pin colonnaire» or “Pin de montagne” for all Araucaria-species. 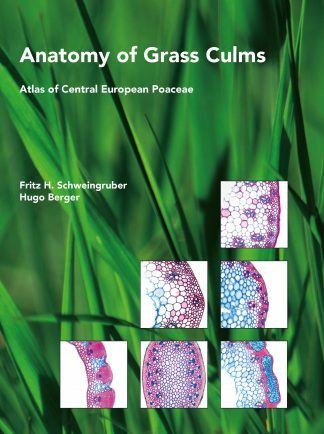 Terms in English are only known for Araucaria columnaris, German terms are artificial and neither useful nor correct. To avoid irritation these terms will not be used. The same is true for the Kanak-clan terms, because there are more than 10 names for only one species. 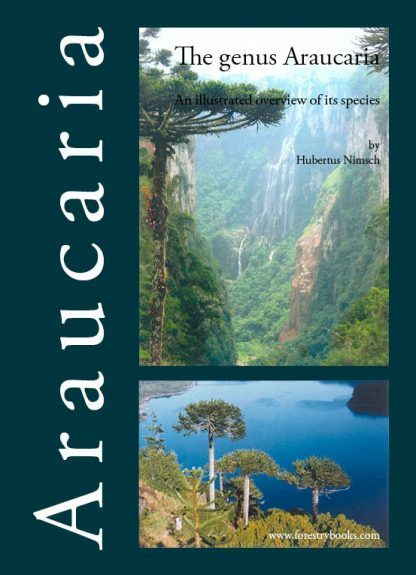 Du siehst: The genus Araucaria – An illustrated overview of its species (Nimsch, H.) 58,00 € Preis inkl. MwSt.